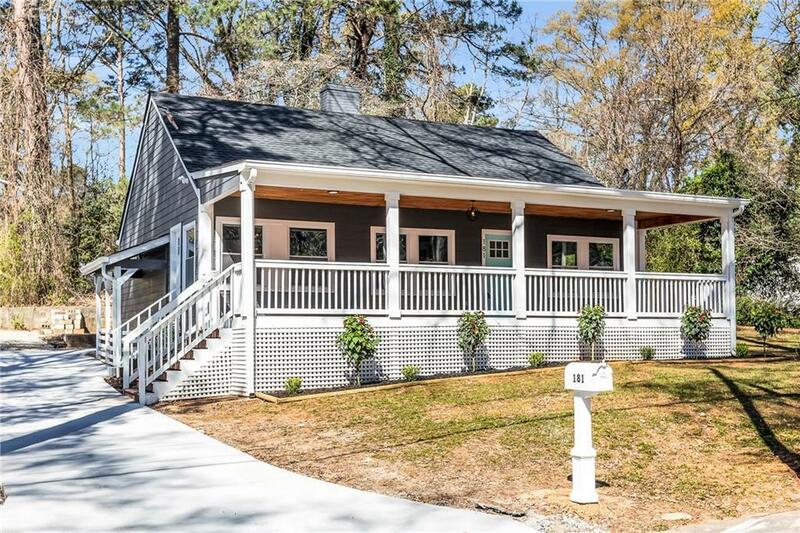 Fabulous rehabbed fully staged home. 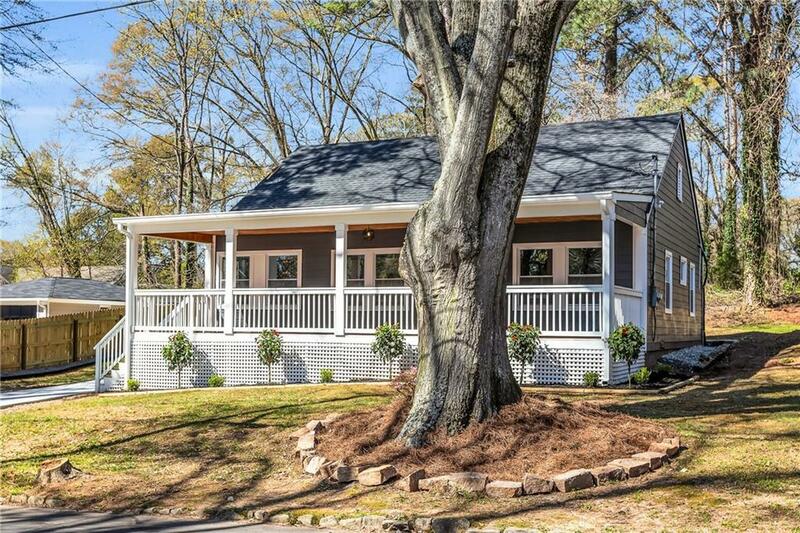 Enjoy lovely southern charm in this redone home and a new front porch. 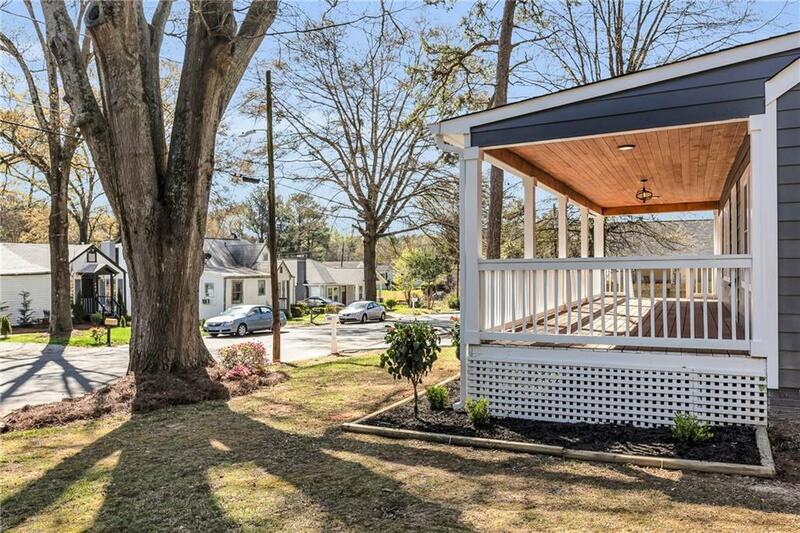 This home is located in HOT area close to major highways and the prized Mozley Park area. Painted inside & outside. New Electrical, new plumbing. New roof, new porch, new concrete driveway, new energy efficient windows, new HVAC and water heater, new cabinets, new vanities. Refinished hardwood flooring throughout. New SS appliances and new granite countertop in kitchen and baths. 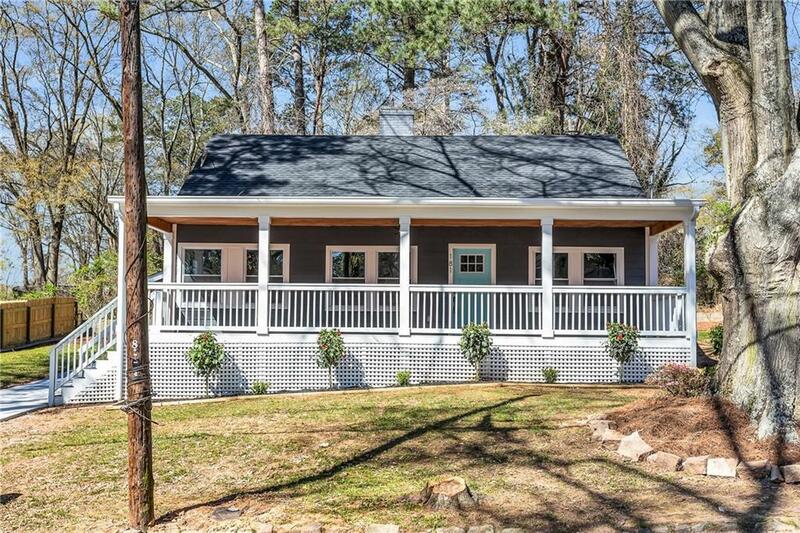 Don't miss this beautifully stylish and redone home.